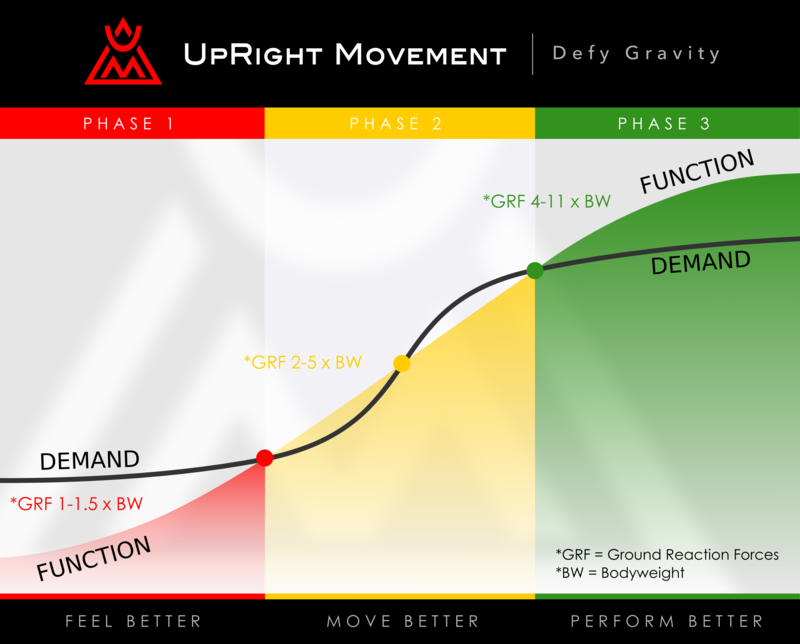 I began training with UpRight Movement when I was recovering from an upper back injury. I’m a very fit and active 70 year old and spend regular time working out: lifting, cardio, hiking, and walking. I found UpRight Movement to be very knowledgeable about body mechanics, nutrition, and the process of recovery from an injury. 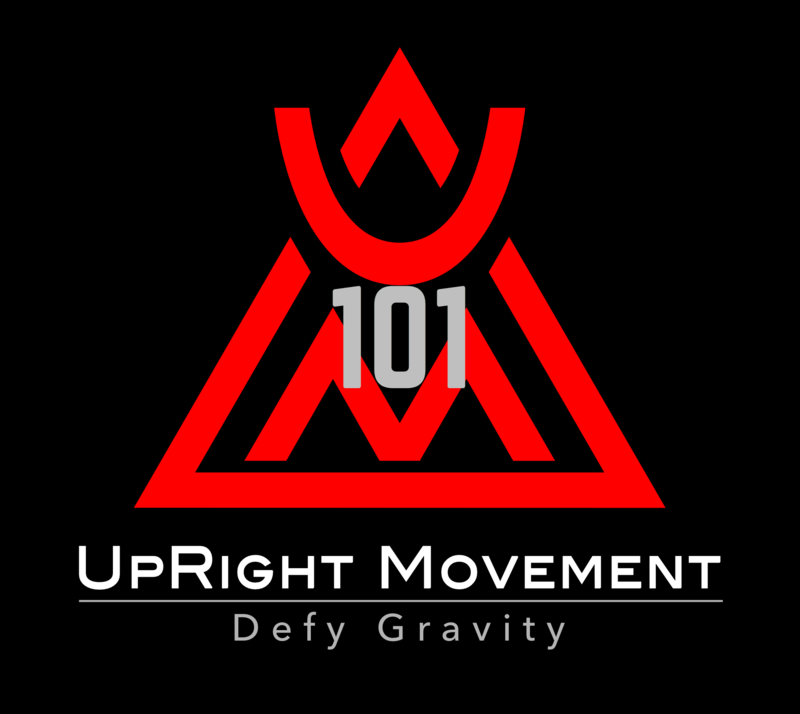 I still perform UpRight Movement’s recommended series of exercises. It is my weekly tune up- I feel stronger and more efficient! I feel UpRight Movement is an advocate of the fit for life ideals I believe in and practice. UpRight Movement can help you to identify and train to reduce the risk of injury BEFORE it happens. The answer to this question of return to activity is critical because a previous injury is the number one cause of any injury whether it is a concussion, sprain, or pulled muscle. Return to activity refers to the point during the injury recovery process when a person is able to go back to moving, working, or playing at a pre-injury level. 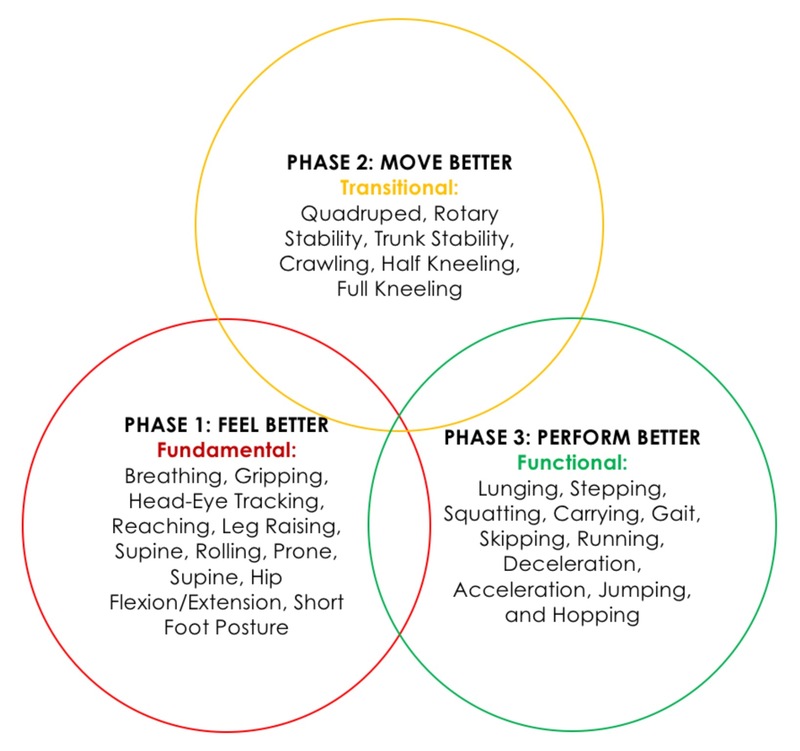 Using our qualifying processes, UpRight Movement is a Force Multiplier able to base return to activity on simple, repeatable, objective measures as well as three levels of clearance; Pain, Quality and Quantity. 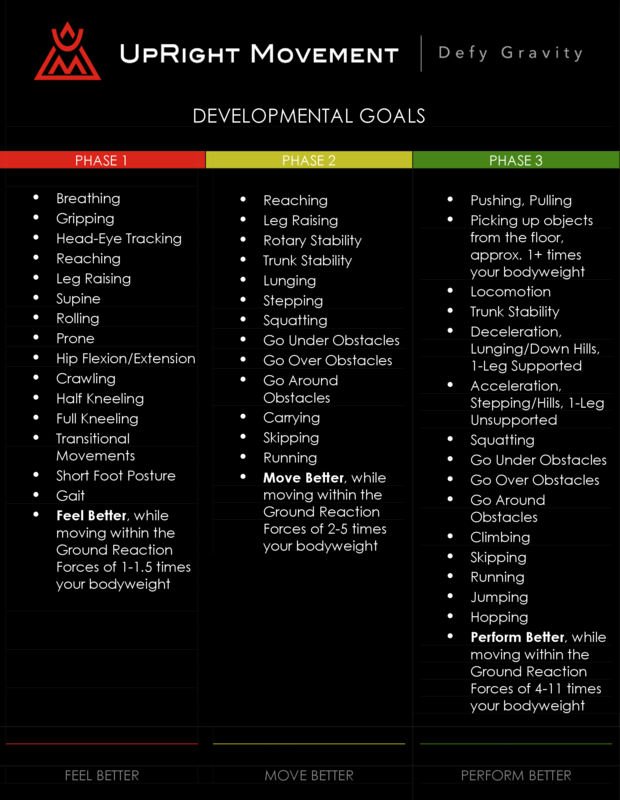 Imbalance of Bio-Motor Skills: Strength, Power, Speed, Endurance, Flexibility, Coordination, Balance, and Agility. Ground Reaction Forces: Demands Exceed Functional Abilities of Force Absorption, Force Production, and Force Impact Control.